It's that time of year again when you're coming in to the home stretch of the "off" season (yeah, right...) and in September you'll be staring down the barrel of a new season and new competitions, probably at a new level. In all likelihood, there'll be some testing thrown in for good measure. Whether this is your first or tenth season in skating, it's always a good time to start getting more from your sport than just a calendar full of events, deadlines, and new pressures on your mind and body. In the 2015-2016 season, make skating work for you as hard as you work for it. Let's now discuss how. Competition is an essential and massive part of skating, and I'm sure you'll already be discussing the events you're planning to partake in with your coach and family over the coming month. If you're moving into a new category, you might move up with some of last season's competitors, but chances are that you'll come in to contact with some new skaters too. This can be daunting and challenging on a physical and emotional level, but you can turn the tables to learn some valuable skating (dare I say, life) lessons from your fellow competitors. 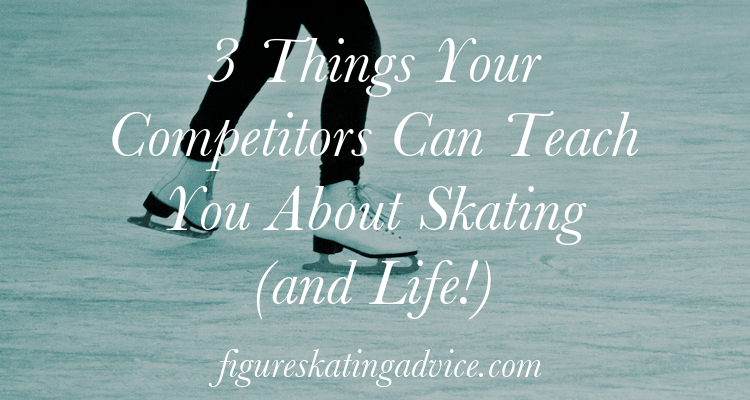 Read on for 3 things you can learn about skating, and life, from your competitors. A lot of my American readers have commented to me that there really is no down-time in their calendars any more, and that between testing, comps, boot camps, and training, the summer is now just as crazy at the Sept-May period. What's your experience of this? Do you and your family take skating vacation, or are you on a year-round schedule? 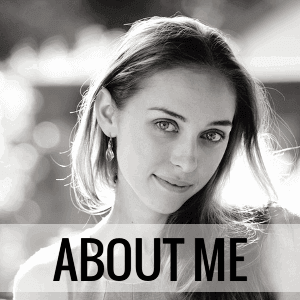 I'd love to hear about it, so let us know in a comment or over on Facebook!